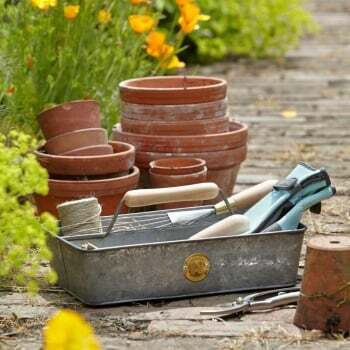 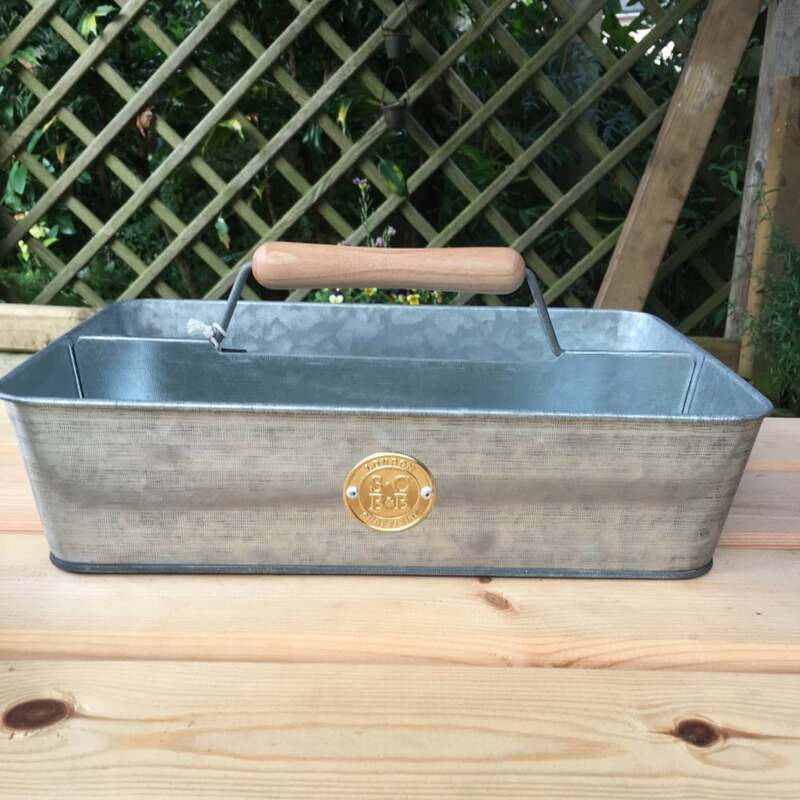 This galvanised garden trug from Ruddick Garden Gifts has been designed by Sophie Conran. 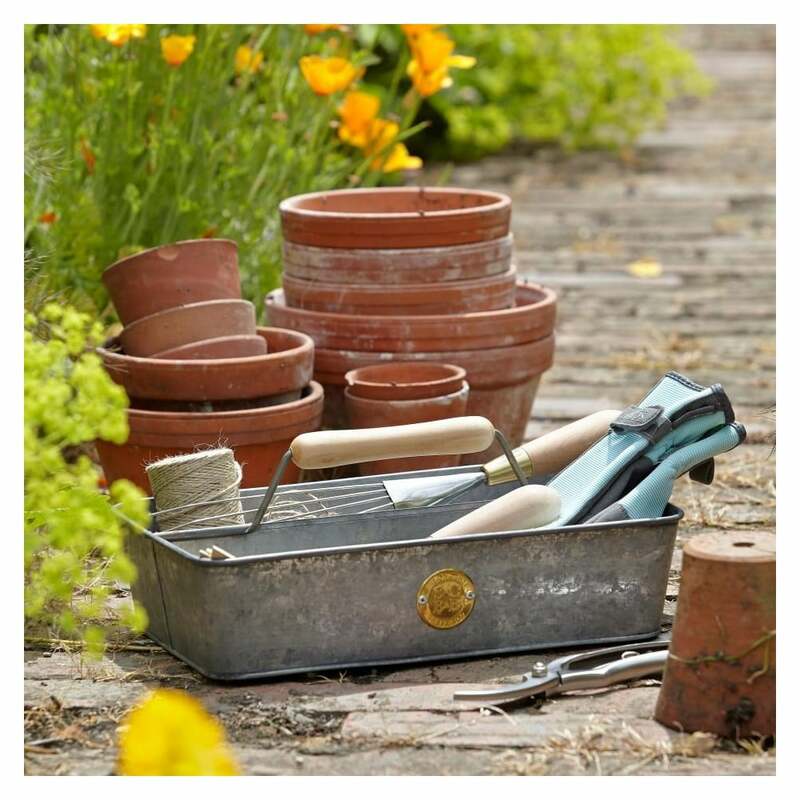 The trug is handmade and aged to give character and features a waxed Beech wood handle. 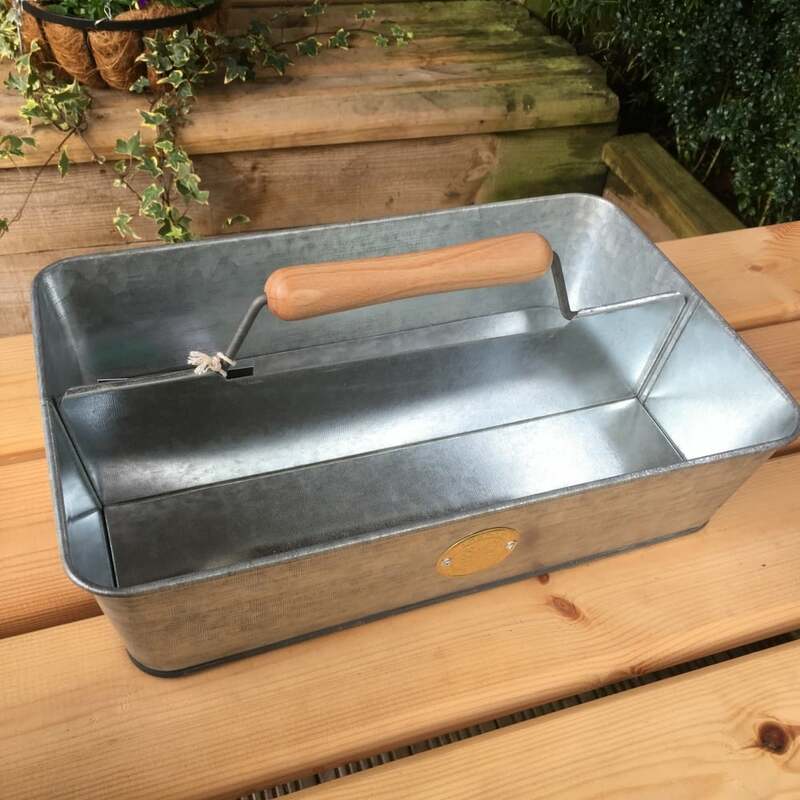 Perfect for storing garden tools this galvanised trug would make a great gift for any gardeners out there.